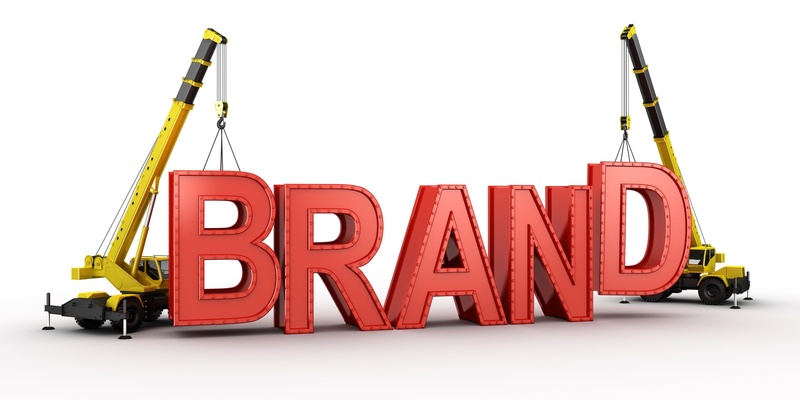 Your company brand is more than your logo and website. Your brand is your company’s identity. It’s how others perceive you. You can’t buy one, borrow one, or steal one. You have to build it. You earn your brand over time. 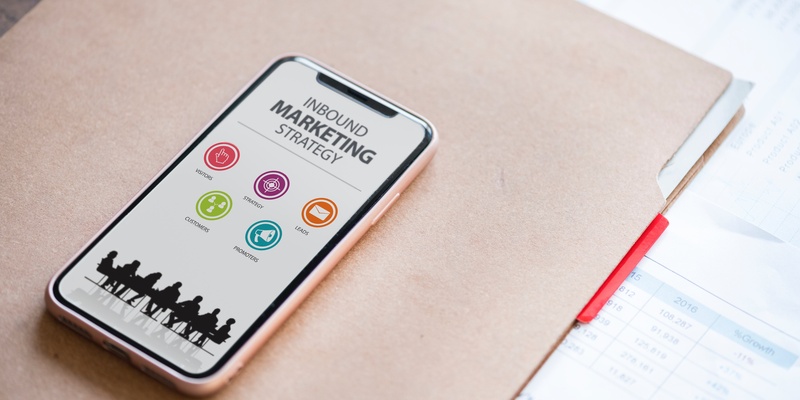 Your brand can be built by maintaining consistent one-to-one message communication and value delivery to your prospects and clients over an extended period time. But if you rely on this alone the progress of building and establishing your brand with be slow.